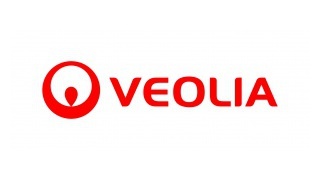 On 7th March, Veolia Heating Power Co., Ltd schedules conversations on Veolia's values, biodiversity, resource regeneration, gender balance and other concepts with the students of Harbin Electricity Technology College. Furthermore, five mentors will share with the students information about their experiences in technical work. 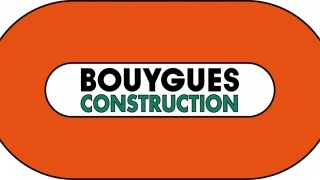 To the programme of the Girls on the Move in China, visit construction project of Dragages Hong Kong and buffet lunch at site office. Veolia Energy Management, Veolia China Environment Services et VESA Beijing branch-Industrial Energy want to share with the Qilu University of Technology Veolia business, Veolia culture, the successful female career stories, and the key skills for a future career. These activities seek to help students to have better understanding on actual career and advantages of being a female employee in Veolia, so that they can prepare themselves for the coming challenges as early as possible. 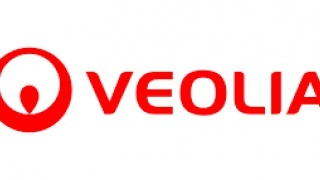 On 7th March, Veolia Environment Services Company Limited Beijing Branch will introduce to the students of North China University of Science and Technology Chemical Engineering College, Veolia business and its goals for the future. Veolia female mentors will exchange about their experience and career. On 6th March, Tianjin Jinbin Veolia Water Co.,Ltd will introduce to the students of Nankia University Veolia business and its goals for the future. Veolia Environmental Services organises a presentation of Veolia and the issue of hazardous waste. The activity will be held in Chemical Engineering and Technology departments, at Hubei University of Arts and Science.